Tony Award-nominee – Ramin Karimloo – releases new track “From Now On,” his version of the powerful song from the Oscar-nominated film The Greatest Showman. Written by Oscar, Grammy, and Tony Award-winning songwriting duo, Benj Pasek and Justin Paul, “From Now On” is available now for streaming and download HERE via all digital service providers. The music video is also out now – check it out HERE. 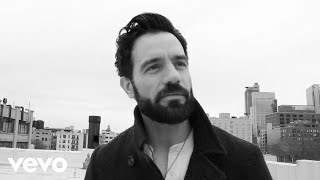 Iranian-born Canadian singer and performer, Ramin Karimloo, is known as one of the most formidable talents in musical theatre. Critically acclaimed for his portrayal of leading roles – Jean Valjean in Les Miserables on Broadway (2014 Tony Award nominee) and London’s West End as well as the Phantom in Phantom of the Opera in London, Ramin is a musical force unlike any other. He immortalized the role in the 25th Anniversary Concert of Phantom of The Opera at The Royal Albert Hall, which was one of the most widely viewed shows in PBS history. 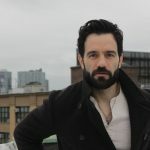 He also originated the leading role in Love Never Dies, the sequel to Phantom of the Opera, for which he received an Olivier Award nomination. 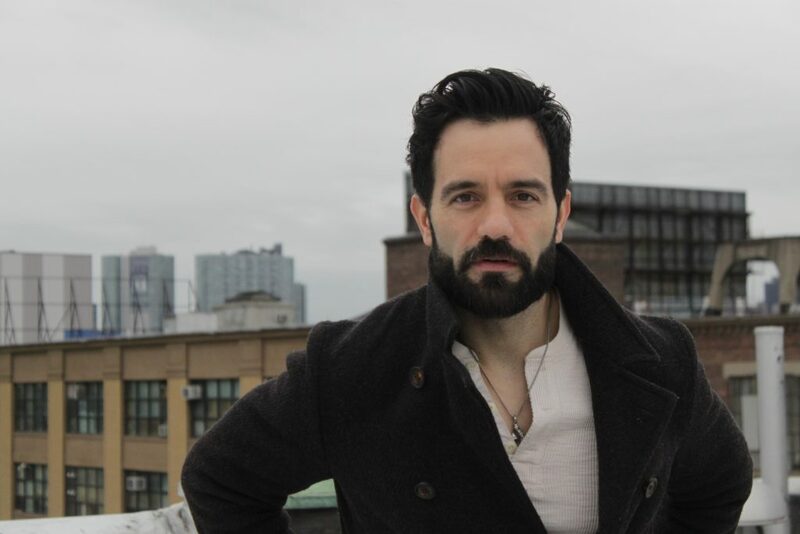 In addition, he played the role of Enjolras in the 25th Anniversary of Les Miserables at the O2 Arena in London. 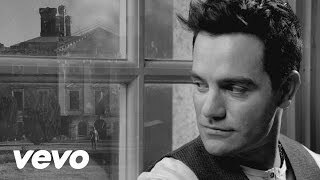 Most recently, Ramin starred as Gleb in Anastasia on Broadway and Anatoly in Chess at the Kennedy Center in Washington, DC. 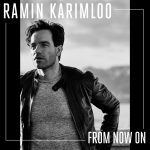 Ramin released a major label debut album, Human Heart (2012), and three EPs, Within the Six Square Inch (2007), The Road to Find Out: East (2014) and The Road to Find Out: South (2016). Sony Music Masterworks comprises Masterworks, Sony Classical, OKeh, Portrait, and Masterworks Broadway imprints. For email updates and information please visit www.SonyMusicMasterworks.com.